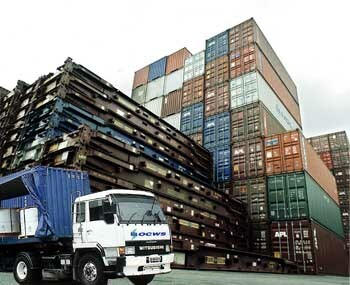 Inland transportation is an important part of logistics service. That is why Oriental Express continually improves quality of its inland transportation. Besides trucking services, we also provide a wide range of railway transportation such as scheduled grouping, full wagon load and less than wagon load.